Brand: C.R. 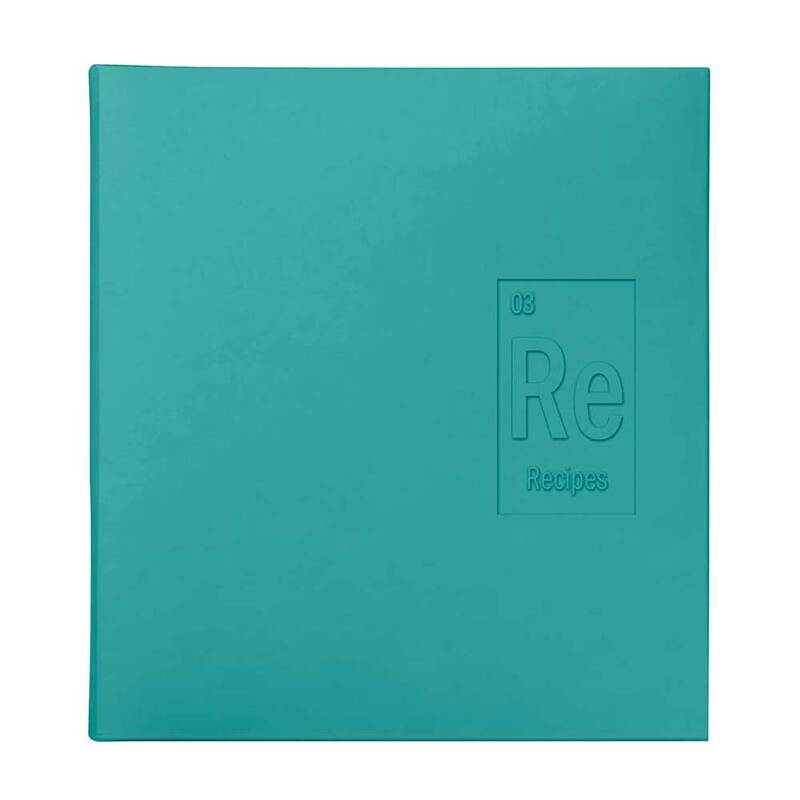 Gibson CRG-IQ3T17775 Units: 1 Dimensions: 4⅜" wide x 4⅜" long x 8⅛" deep 2 piece metal recipe box with handle. 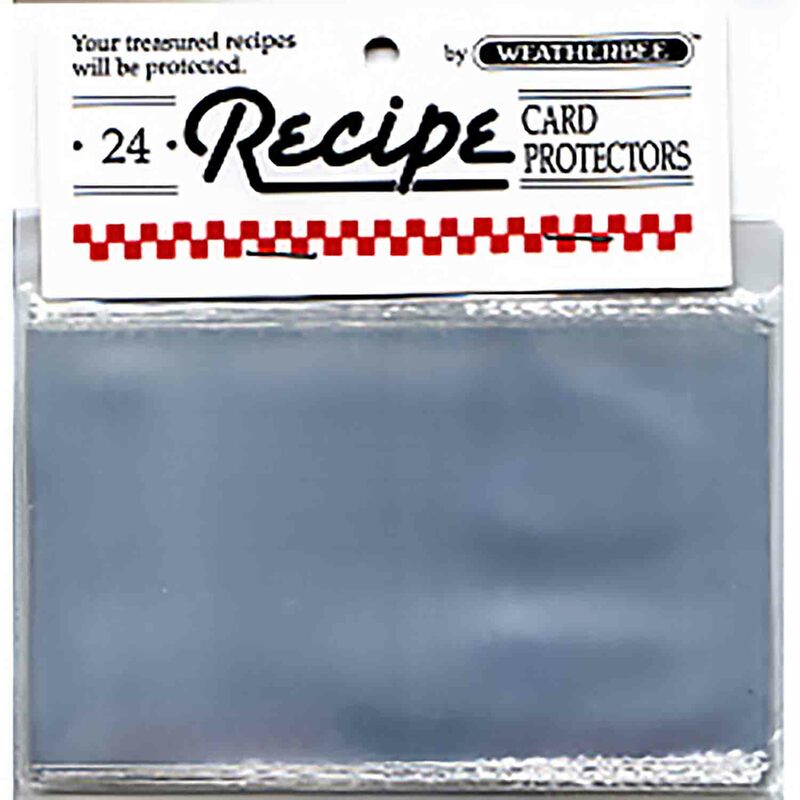 Includes 12 index dividers and 40 individual 6 x 4" recipe cards. 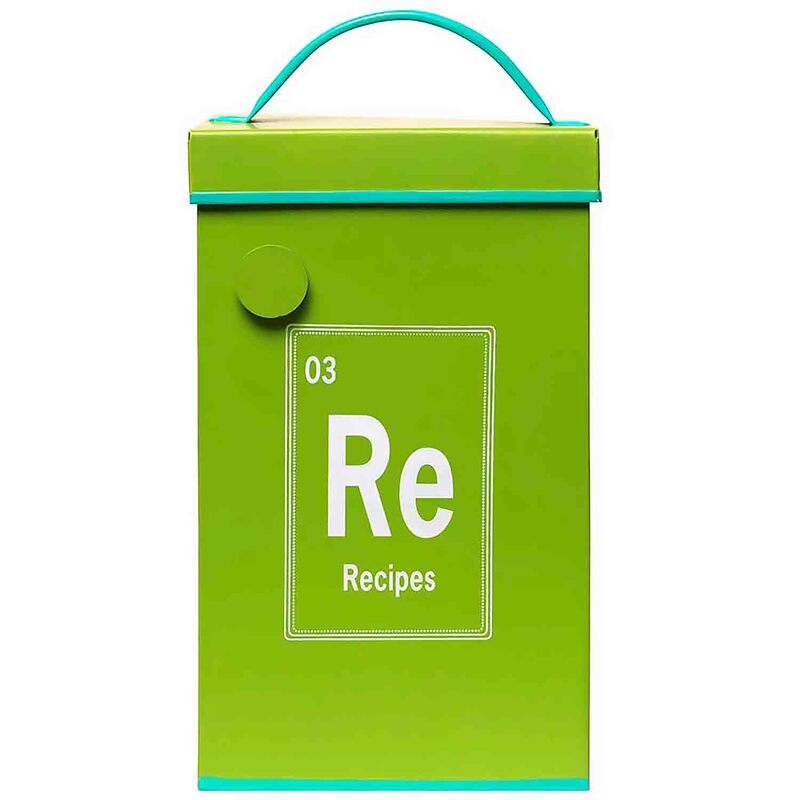 2 piece metal recipe box with handle. 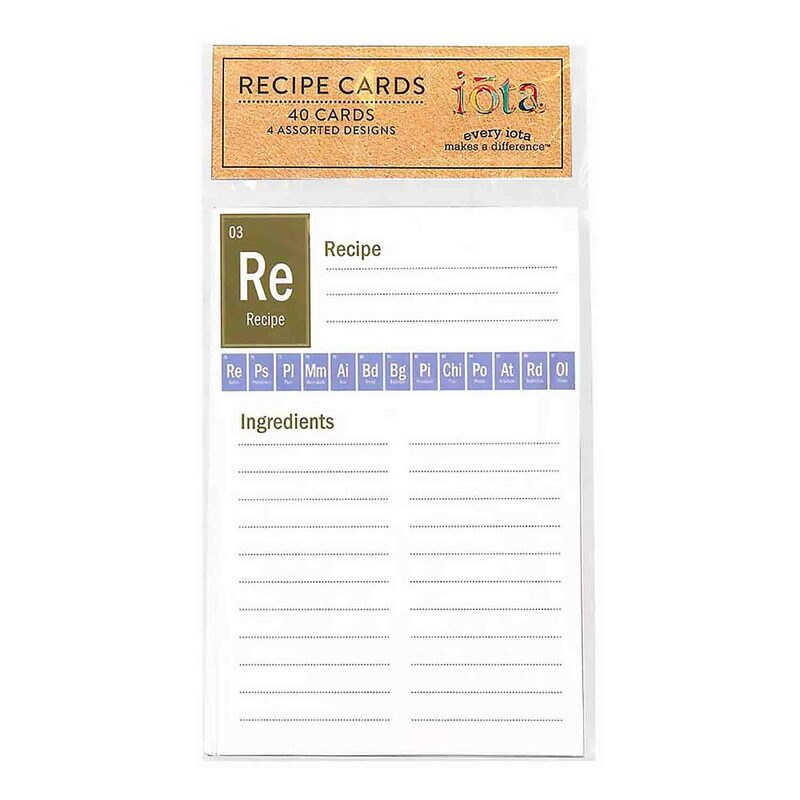 Includes 12 index dividers and 40 individual 6 x 4" recipe cards.